Home/Uncategorized/Lawn Sprinkler Systems in Woodbridge Virginia! 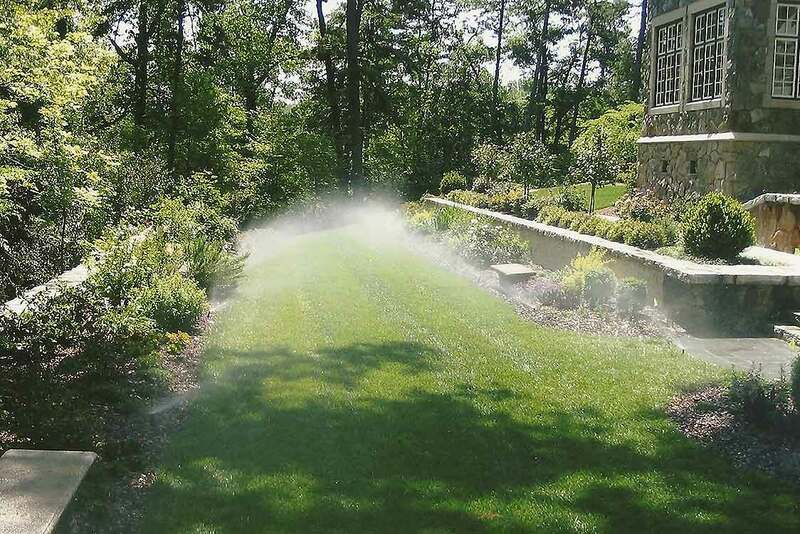 An estimator from EcoLawn Sprinkler System of Springfield Virginia will be exclusively in Woodbridge Virginia this week to offer complimentary Woodbridge Virginia lawn sprinkler estimates. Please call 703-730-8680 to schedule your complimentary Woodbridge Virginia lawn sprinkler estimate today! Fairfax Virginia lawn sprinklers, Alexandria Virginia lawn sprinklers, Ashburn Virginia lawn sprinklers, Falls Church Virginia estimator from EcoLawn Sprinkler System of Springfield Virginia will be exclusively in Chantilly Virginia this week to offer complimentary Chantilly Virginia lawn sprinkler estimates. Please call 703-730-8680 to schedule your complimentary Chantilly Virginia lawn sprinkler estimate today! By Emilio Alvarez|2018-05-07T20:22:04+00:00May 7th, 2018|Uncategorized|Comments Off on Lawn Sprinkler Systems in Woodbridge Virginia!